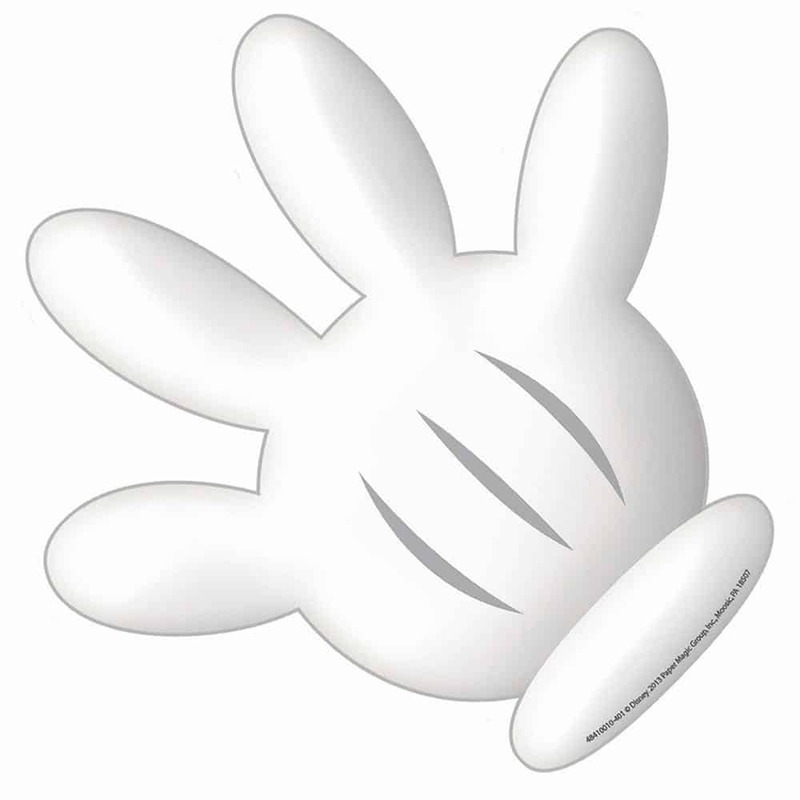 Do you have a “mouse” addiction and dream of being there every second you’re currently not? 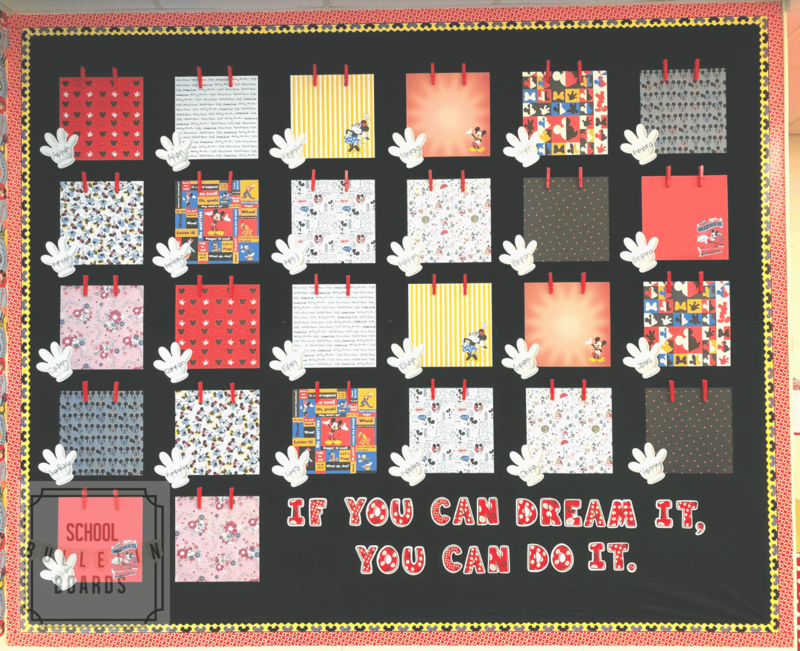 This fun classroom bulletin board encourages all students to experience the magic all year long! “I used fabric, as the background. I then used Disney scrapbook paper for each students work background. I then took wooden clothespins and hot glued flat push pins, to them. Encourage students to draw a picture of their biggest dream come true while at home as a weekend “fun”work assignment. Hang the picture on the board. Create a writing project where students pretend they are at one of the Disney theme parks. Hang the final copies on the board. Ask students to choose their own best work example. They may request to change their work as often or s little as they like. Black fabric background: Makes it super easy to reuse! 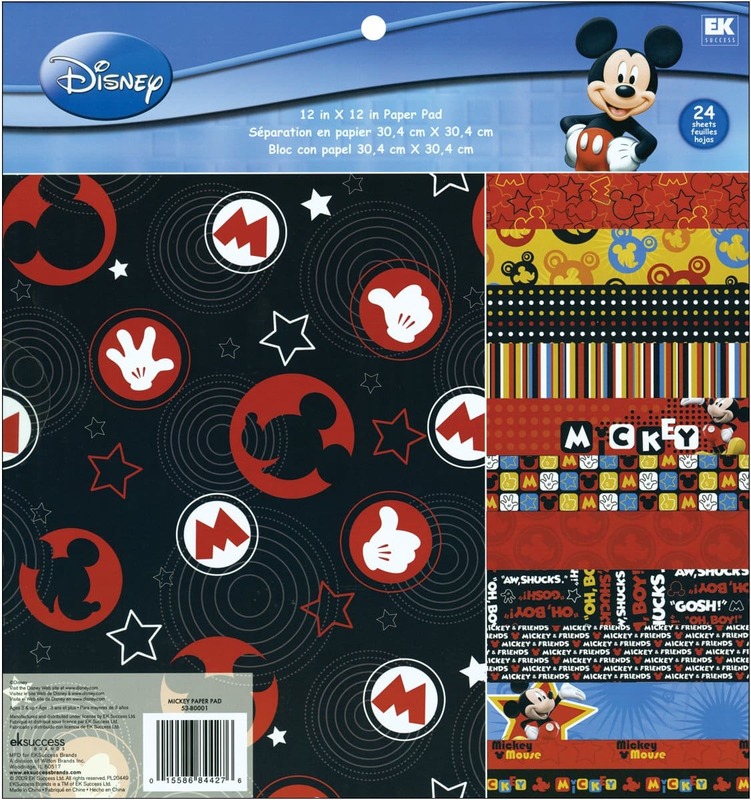 Disney scrapbook paper pack: Choose your own color and themes. 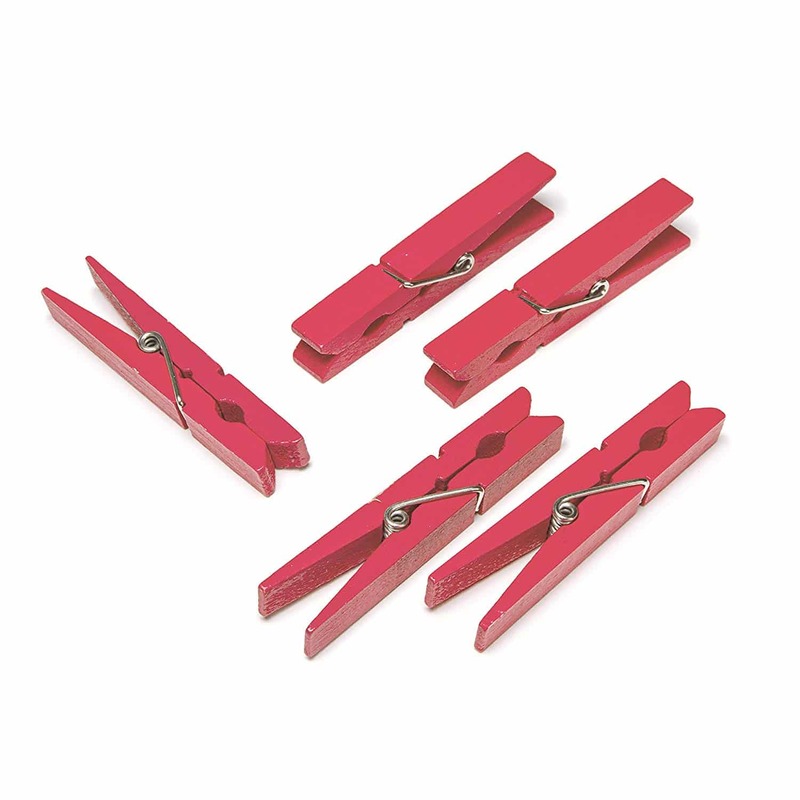 Red clothespins: Use to hang the student work and easily swap out. 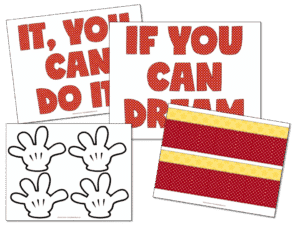 Mickey bulletin board border: Adds a perfect touch to your themed board. Mouse hand cut outs: Just use a Sharpie to add students names. 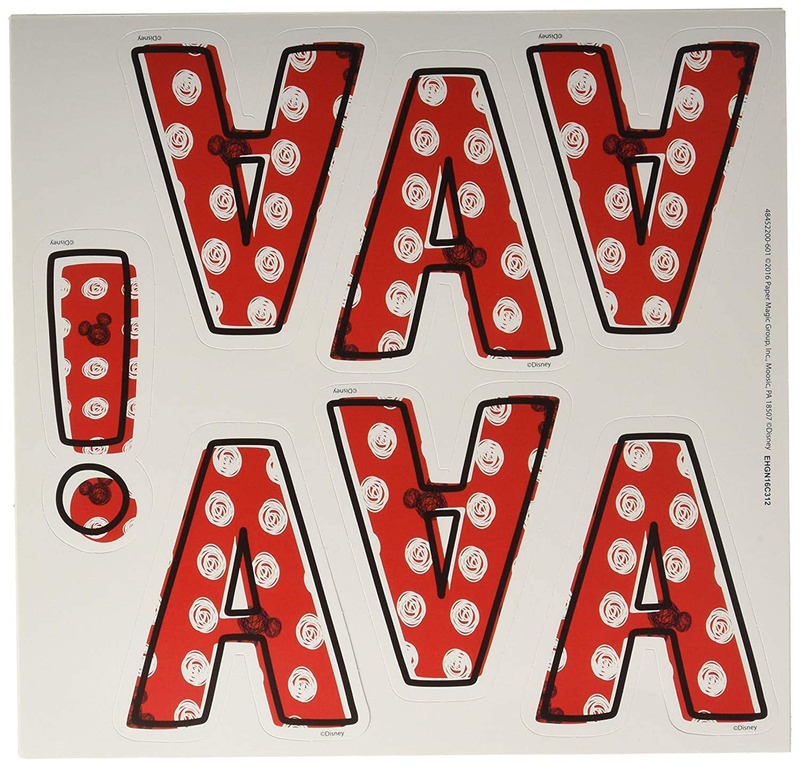 Mickey red bulletin board letters: Pop out your title and place it in the spot. Begin with an empty board and attach the black fabric background. 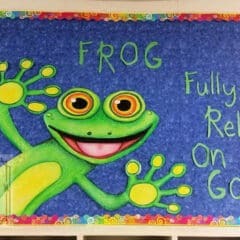 Use your bulletin board border along the outside edges. Next, grab one piece of scrapbook paper for each student and attach to the board in rows and columns. Using hot glue, attach one push pin to the top back of each clothespins. Near the top of each piece of paper, push two wooden clothespins in to hold the student work. 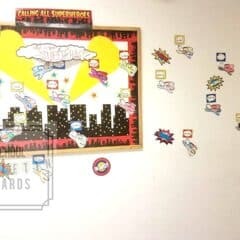 Write each student’s name on one of the hand cutouts and place in the bottom corner of your scrapbook paper backgrounds. Finally, punch out the “If you can dream it, you can do it.” title and place at the bottom right corner of your board. 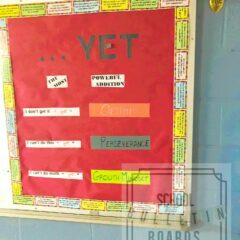 This board is perfect for rotating student work throughout the year. The work is new, so the board remains fresh, but there is very little manpower for you to change it every single month. You have the option of allowing students to choose the work displayed or change the work to show class sets of the same assignment in regular intervals.